Today is August 1st and I know what you are thinking – summer is almost over. You better not be thinking that, people!! We still have several weeks left of this glorious weather and I plan on making the best of it. I spent some time picking out a few great style and beauty goodies to help you make the most of it as well! 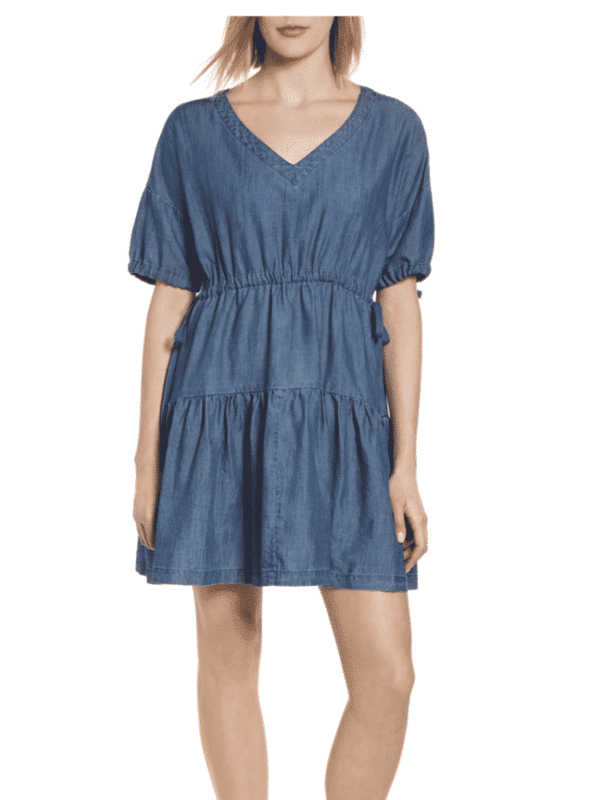 From self-tanning drops to the chicest lace-up flat sandals EVER – let’s get right to it!! 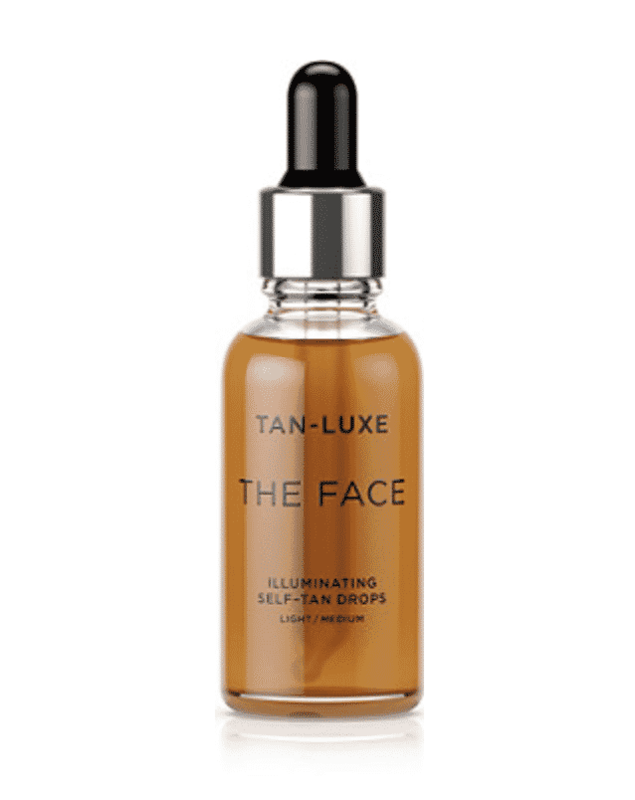 Meet your moisturizer’s new best friend from TAN-LUXE, The Face Illuminating Self-Tan Drops. 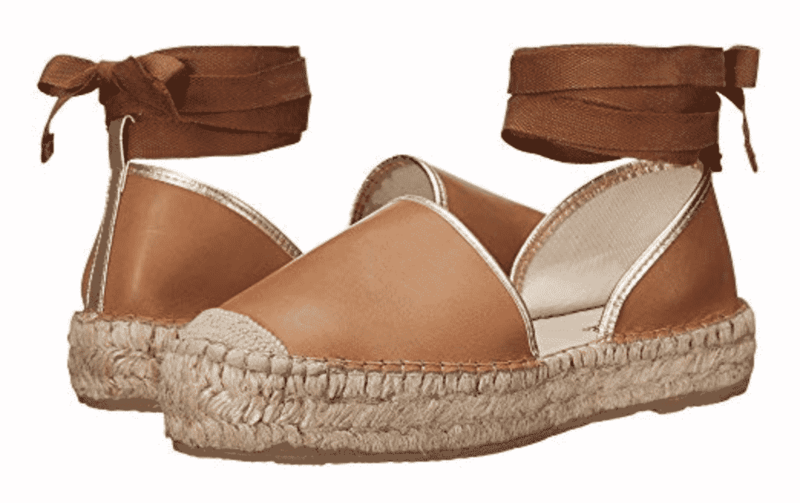 Prepare for beach-side perfection with the Free People Paradise Leather Espadrille. Leather upper. Ankle-wrap tie closure. Round-toe silhouette. Textile lining. Leather insole. Lightly cushioned footbed. Jute-wrapped midsole. Rubber outsole. Imported. Measurements: Weight: 12 oz Product measurements were taken using size 38 width M. Please note that measurements may vary by size. Weight of footwear is based on a single item not a pair. 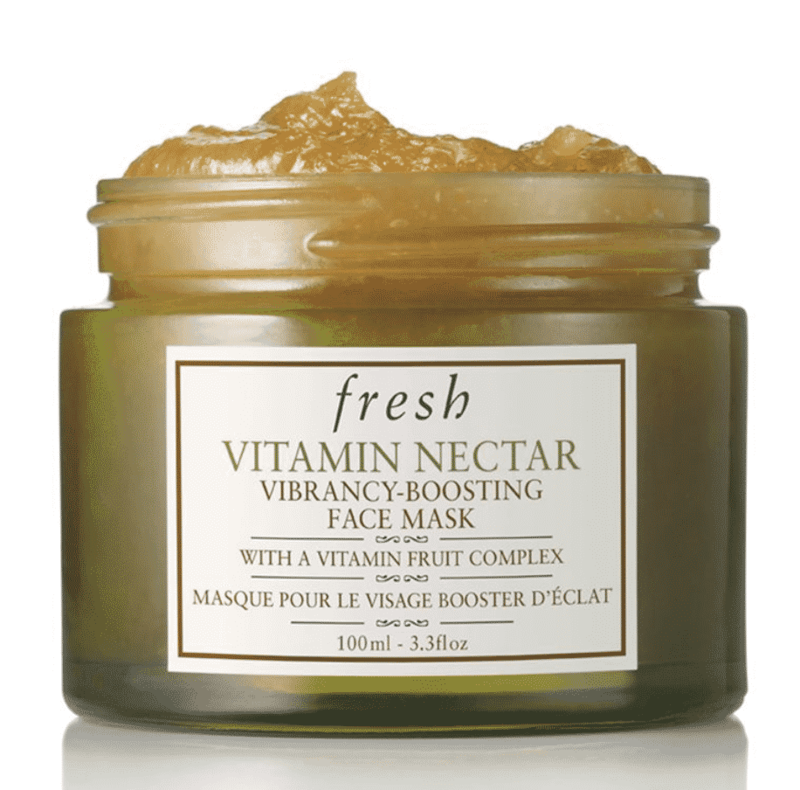 Fresh – Featuring a concentrated blend of crushed oranges, lemons and clementines, Fresh’s Vitamin Nectar Vibrancy-Boosting Face Mask helps gently refine the appearance of skin. The concentrated citrus fruit paste gently exfoliates and smooths, while the proprietary vitamin fruit complex helps promote a glowing, healthy-looking complexion. 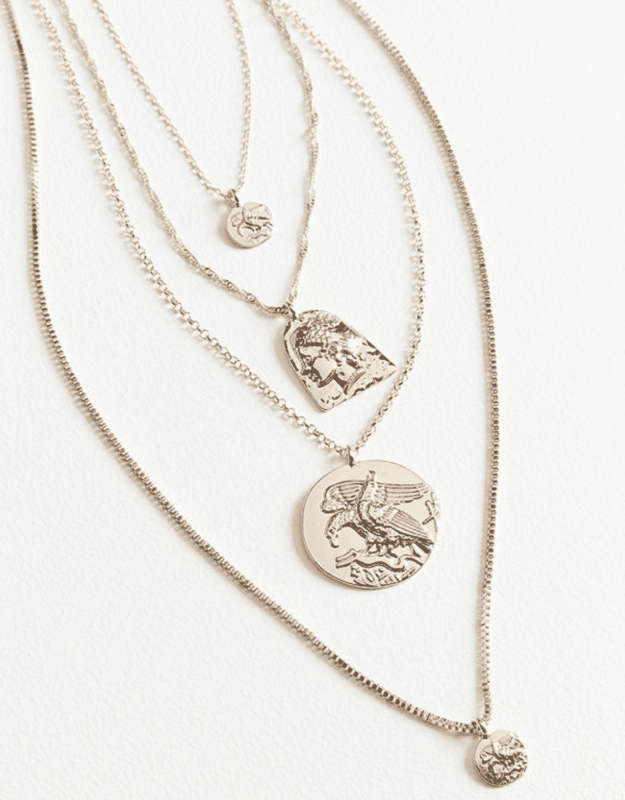 Layer up with this set of four charm necklaces from 8 Other Reasons. Wear them together, one at a time or in a pair…it’s up to you! Each is finished with a lobster clasp. Content + Care. Set of 4 necklaces. Lead-free, nickel-free, gold-plated alloy metal. Wipe clean. I.N.C. International Concepts presents a sweeping, elegant look with this petite maxi dress boasting a chic halter neckline and a colorful scarf print. A pretty gladiator silhouette for the modern wardrobe, Steve Madden’s Dylan sandals lace up the leg, ending in lively multicolored tassels. What do you think? Do any of these beauty or style finds stand out to you? Would love to know!